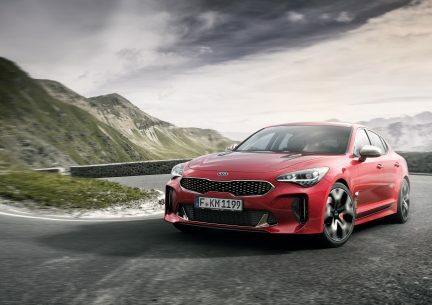 The South Korean car might just give the luxury German brands a run for their money. 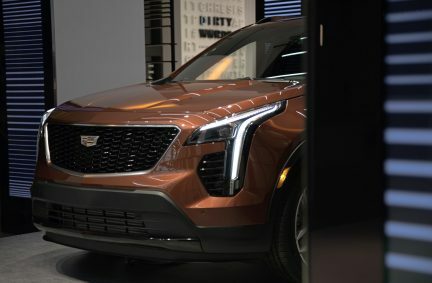 The reveal for Cadillac’s first-ever compact SUV represents where the American car brand is headed. 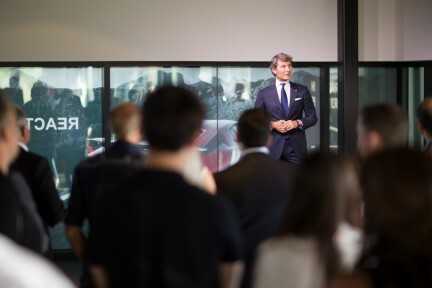 Winkelmann cuts quite a figure when he enters a room, but he is also a passionate and articulate brand ambassador. 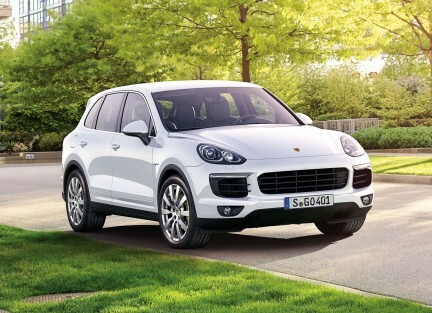 Taking the driver’s seat in a fully optioned Cayenne S E-Hybrid is immediately comfortable.